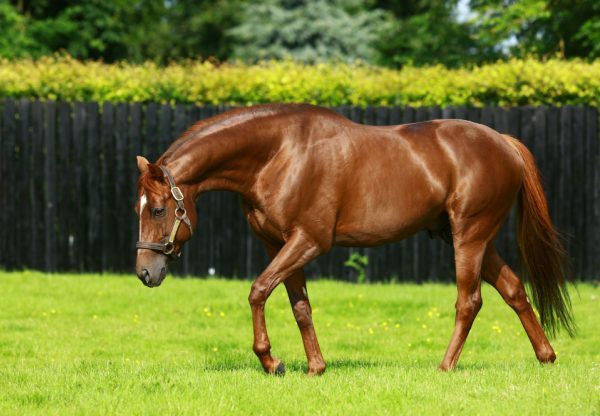 Blue-blood Sydney Opera House (2c Australia-Sitara, by Salse) led home a 1-2 for Australia in a high-class Curragh maiden on Saturday to continue a brilliant run for his first-season sire. 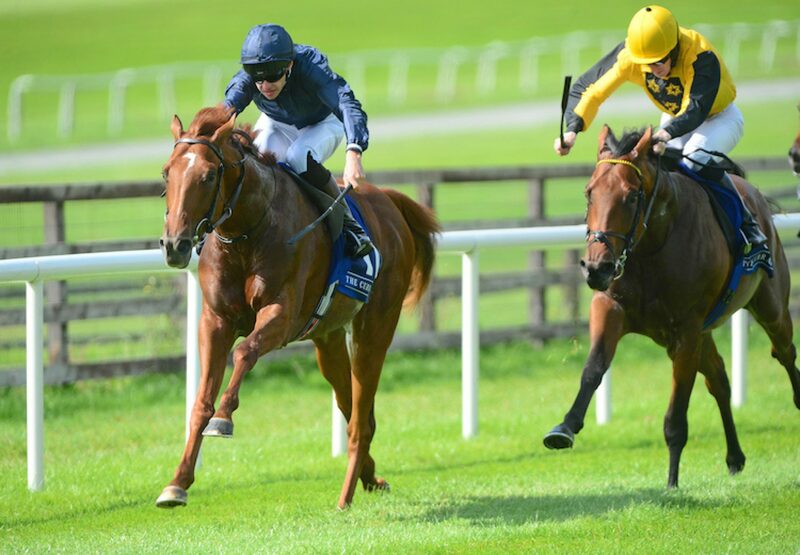 The sibling to the likes of Melbourne Cup winner Rekindling and Irish Derby runner-up Golden Sword saw off fellow Australia colt Patrick Sarsfield (2c Australia-Ultra Appeal, by Lawman), representing trainer Eddie Lynam, to win the mile contest. 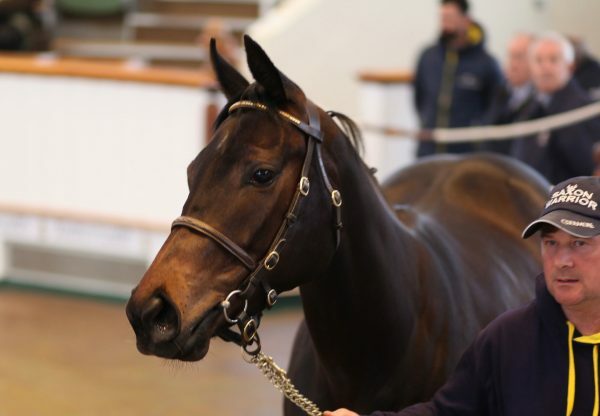 Bred by the Pocock family, Sydney Opera House realised 525,000gns as a yearling at Tattersalls. 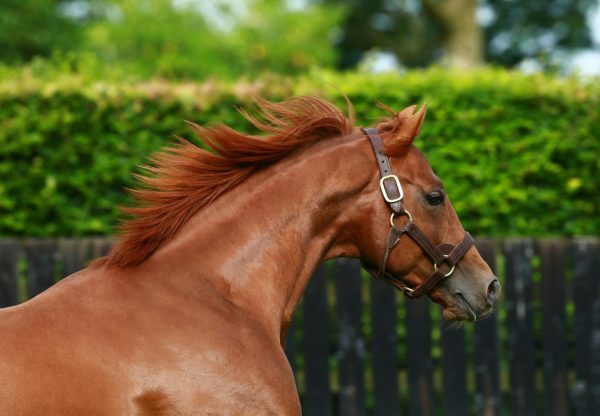 Also on Saturday, Sir Mark Prescott sent out Brassica (2f Australia-Lasilia, by Acclamation) to win a Beverley novices’ event in the colours of Denford Stud. 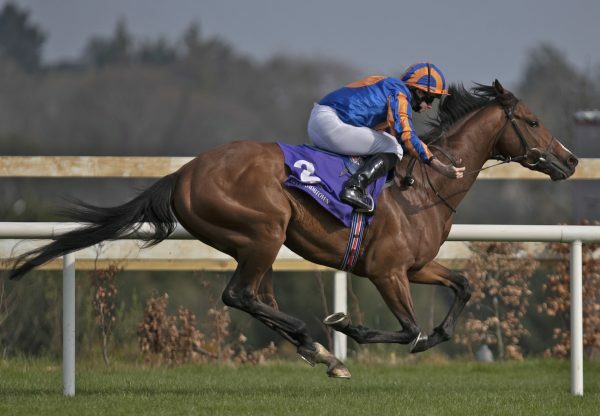 The Racing Post commented: “An interesting fillies' novice, the two market leaders coming to the fore, and the form looks worth keeping an eye on. The previous afternoon at Sandown, Sir Michael Stoute sent out 500,000gns yearling Almania (2c Australia-Sent From Heaven, by Footstepsinthesand) to win in the style of a high-class performer.